gluten-free peanut sauce | gluten-free glory! Combine the first four ingredients in a bowl and stir to blend. Taste for desired spiciness; add more sriracha if needed. Add one tablespoon of water and stir, repeating until peanut sauce reaches desired consistency. 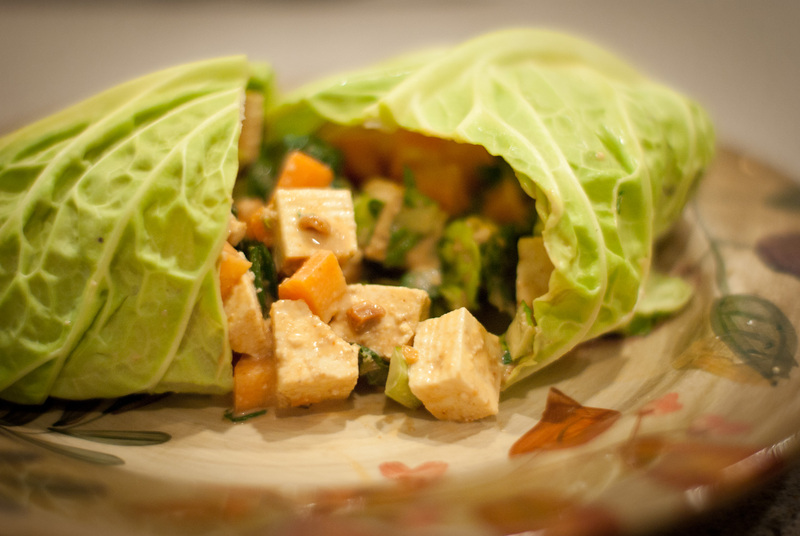 Use as a dip for satay, or over chopped raw veggies for tasty cabbage wraps!